There are SO many lists of "Baby Essentials" floating around the internet and most include at least 2-4 different baby holding devices. 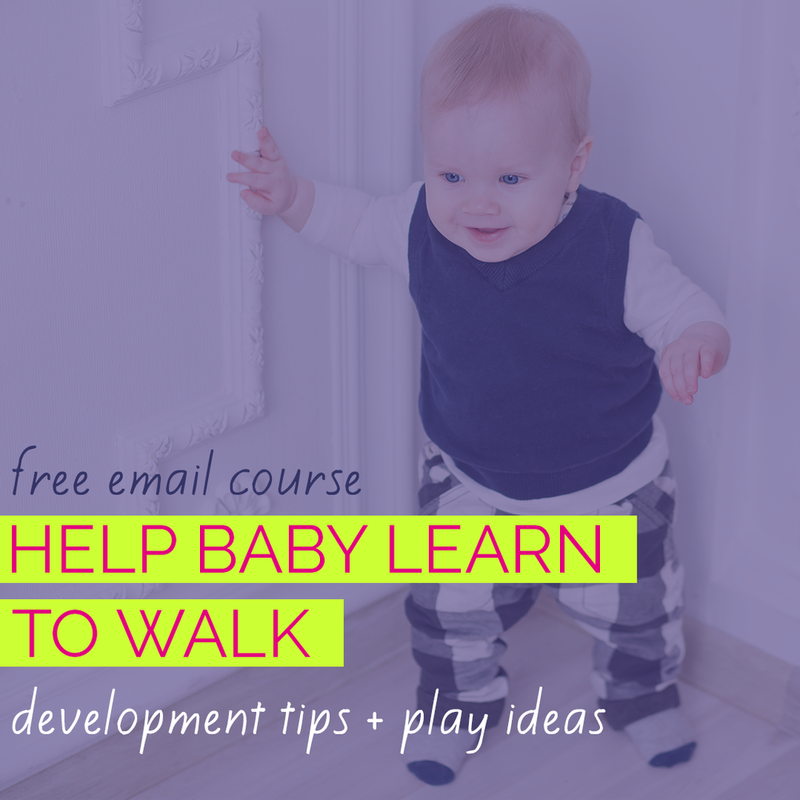 While these pieces of gear are convenient for parents, what is really essential for your baby's health and development is plenty of time to move and play - not awake time sitting in a seat...or swing...or car seat carrier. I advocate for limiting your baby's total daily time in baby gear to 2 hours or less - but you may be wondering how that's even possible?! One of the baby items I couldn't have survived without is a Boppy Pillow, which proved to be one of our most valuable and used Tummy Time tools. Using a Boppy for Tummy Time puts your baby at an incline (shoulders and head higher than hips) - making it a bit easier to lift and hold the head up for extended periods. It also changes your baby's line of sight so that he can see more of his surroundings. Plus, one of my favorite features is that it allows baby to reach, touch and grasp before he's able to shift all of his weight to one arm in order to free the other one for these tasks. It's important to remember that one of the many benefits of Tummy Time is upper body strengthening through weight-bearing on the arms. With that in mind, you won't want ALL of your baby's Tummy Time to take place over a Boppy or Tummy Time pillow. 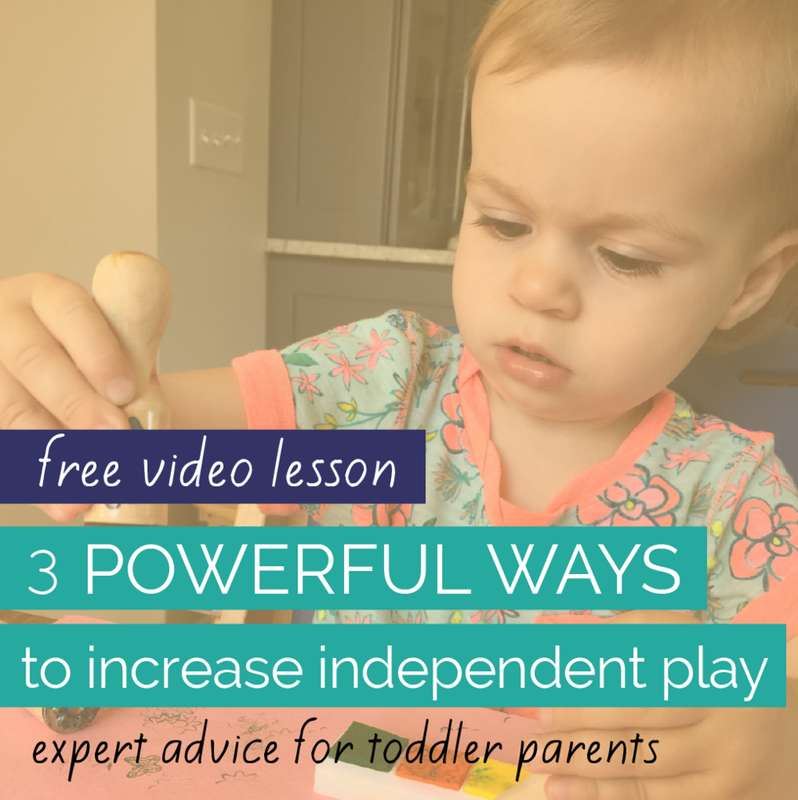 But it's a nice way to add variety to belly-down play, still accomplishes many of the benefits of Tummy Time and is a great alternative to parking baby in baby gear during awake time. By aiming to give your baby at least 60 minutes of Tummy Time by the end of month 2 and 90 minutes per day by the end of month 3, you'll have plenty of opportunity to do Tummy Time in a variety of places - on a Boppy, on a firm surface, on a parent or caregivers lap or chest (laying down), held belly-down on an adult's forearm, etc. 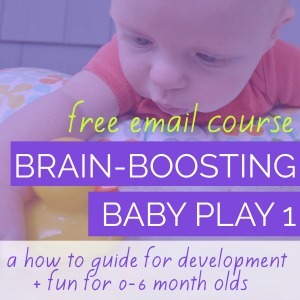 Need some help making belly-down playtime a happy time for your baby?